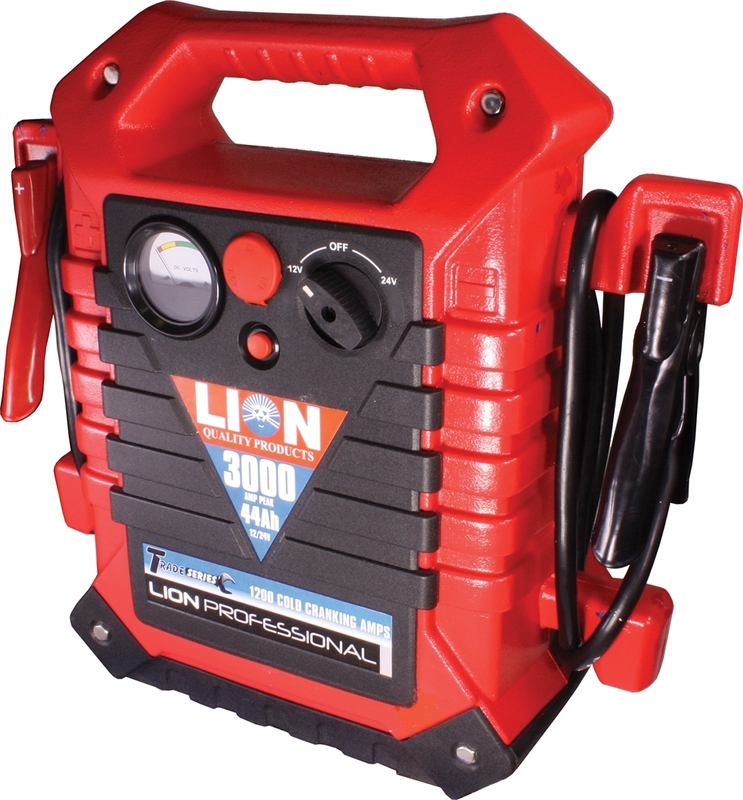 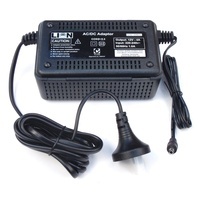 The Lion Jump Start systems feature 'Maintenance Mode' whilst charging from 240 volt only. 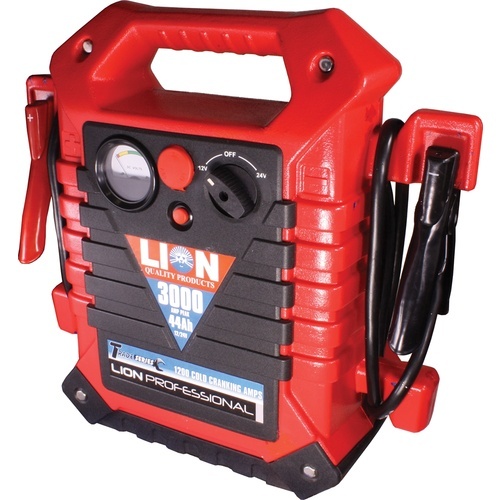 The major benefit of 'Maintenance Mode' is that the Jump Starters can be left on charge indefinitely, eliminating the need to recharge your unit every 2 months. 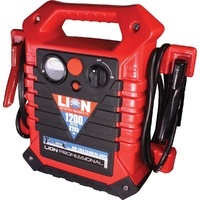 If the unit has been completely discharged, it is recommended that it is recharged for a period of 24 hours, this will ensure optimal performance during its next use.